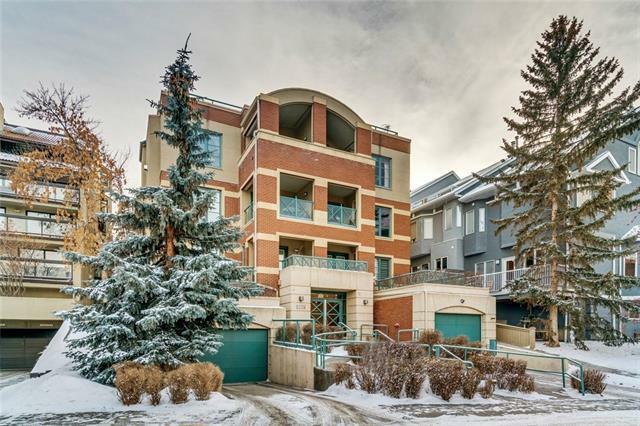 Welcome to The Royal, a 13 unit, concrete construction, boutique condo building located only steps away from Calgary's best street - 17th Avenue SW. 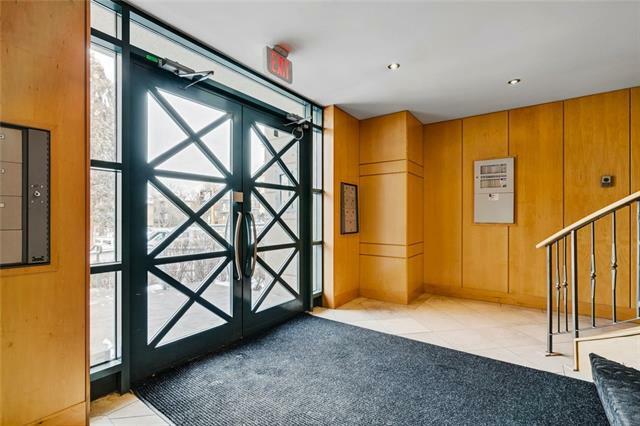 Looking for a condo unit that doesn't feel like a condo? 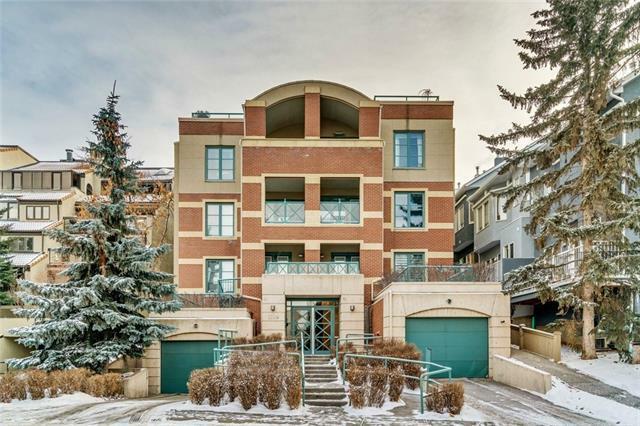 Well this 3 bed/2.5 bath unit is over 1,700 square feet of living space, bigger than most Inner City homes! With the wide-open concept layout, you can truly feel how large and spread out this space is. Entertainers will fall in love with the large chefs kitchen, with 2 ovens, gas stove, wine fridge and stylish hood fan, that overlooks the rest of the unit. Large West facing windows allow loads of natural sunlight to fill the unit throughout the day. The balcony is also West facing, with access through the dining room and the master bedroom. Master is huge, complete with en-suite and walk-in closet. 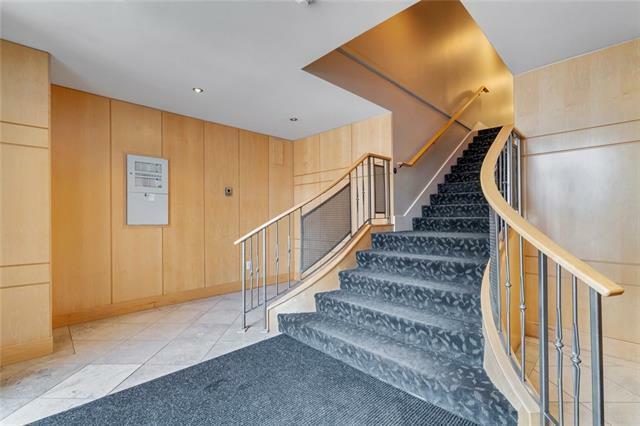 Granite countertops throughout the unit, cherry hardwood floors with in-floor heating. 2 parking spots and 2 storage lockers.